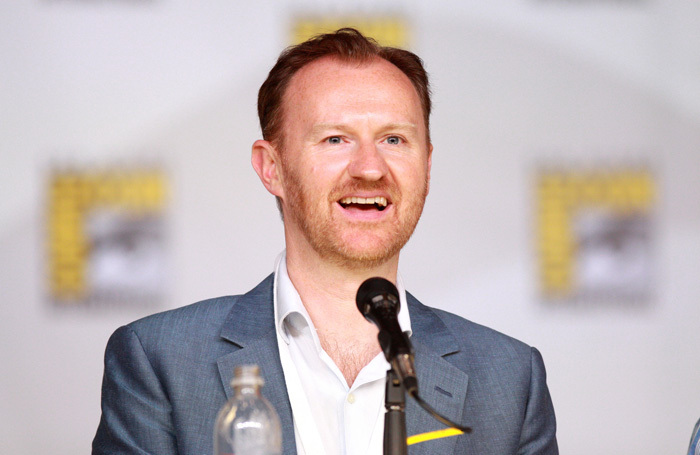 Mark Gatiss is to star with his husband Ian Hallard in a revival of The Boys in the Band, as part of Park Theatre’s new season. The play, which first premiered in New York in 1968, will be directed in London by Adam Penford and runs in the theatre’s Park200 space from September 28 to October 30. A press night will be held on October 4. Jonathan Maitland will also return to the Park Theatre with his new play Deny, Deny, Deny – following his previous premieres there Dead Sheep and An Audience with Jimmy Savile. Inspired by doping scandals in sports, the new play will run from November 2 to December 3, with a press night on November 3. Other plays in the theatre’s main space include a revival of JB Priestley’s The Roundabout will be directed by Hugh Ross, running from August 24 to September 24, with a press night on August 25. Park Theatre will also host the UK premiere of The Screwtape Letters, a stage adaptation of CS Lewis’s novel running from December 8 to January 7. As previously announced, Anne Archer will reprise her role in a London transfer of The Trial of Jane Fonda, which premiered at the Edinburgh Festival Fringe in 2014. The season will also see the theatre’s smaller space, Park90, will play host to four plays and two new musicals: The Burnt Part Boys, with music by Chris Miller, and This Little Life of Mine – written and directed by Michael Yale. Announcing the season, artistic director Jez Bond said: “As well as welcoming back names who have proven hugely popular with our audiences, we are thrilled to announce brilliant new talent who will be making their Park Theatre debuts, including Mark Gatiss and Hollywood star Anne Archer.